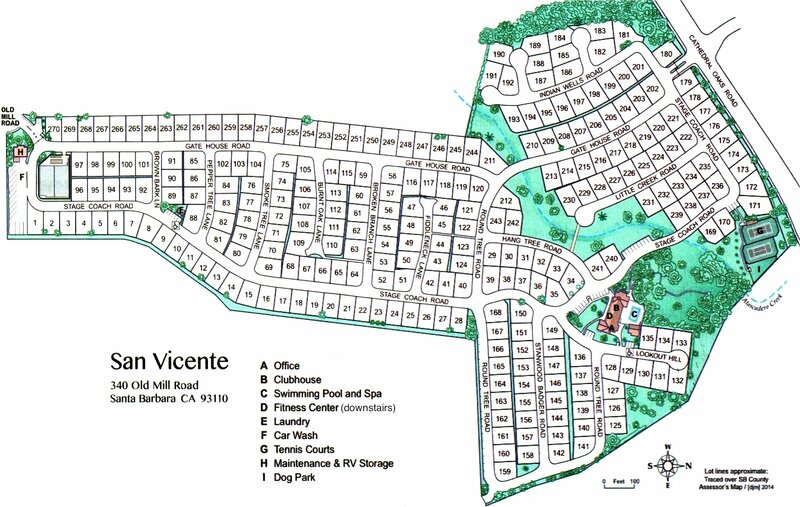 Here’s where we’ll occasionally post photos and images related to San Vicente. Note that you can enter a slide show by clicking on any image and some images will then be enlarged. Note: For a selection of SVMHP Maps available on this site, scroll to the bottom of this page. Above is a Gallery of images (click an image to enlarge it). The arrangement of images will change every time you visit or Reload this page. Just let us know. Like everything on this website this Photos page can only be edited by a few Board Officers and Online Committee volunteers, but if anyone is interested to add photos just ask us to do it for you. If you already have your work online, just send us the link. 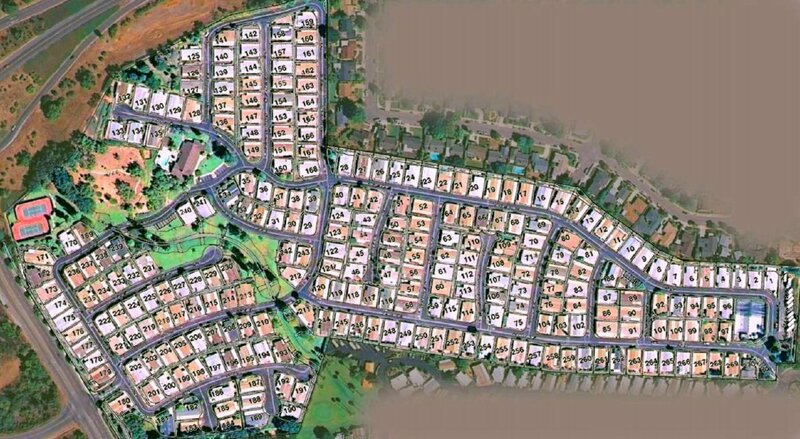 Satellite View With Assessor Map Overlay. Map from 2015 Directory, enlarged & enhanced. SVMHP County Assessor Official Map. SVMHP County Assessor Map – Unofficially Edited & Corrected.